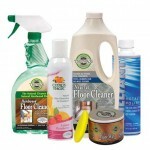 Posted in Home Care & Cleaning, Hospital Grade Products, Magical Saving Multipacks. Tagged as 3.78L (1 gallon), 650ml (22oz), citrus II, germicidal cleaner, Magical Saving Multipacks. 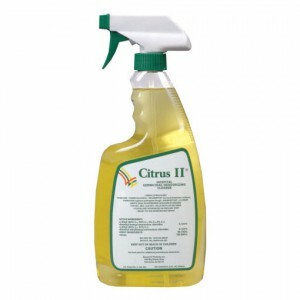 Citrus II germicidal cleaner is our no-scrub hospital strength, USA EPA Registered, germicidal deodorizing cleaner. Eliminates odours caused by micro organisms in bathrooms, garbage cans, storage areas, food preparation areas, and basements. Citrus II is effective against a broad spectrum of bacteria and viruses, including tuberculosis, E.coli, HIV (AIDS Virus), Hepatitis B and C, and pneumonia. 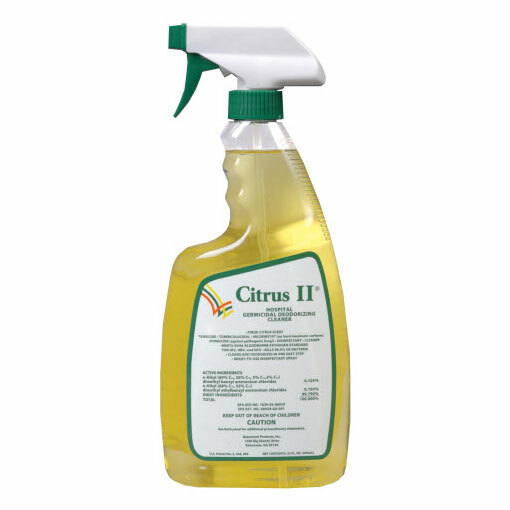 Unlike many germicidal cleaners, Citrus II also deodorizes with the power of citrus and is safe for use on virtually any household surface. It comes ready-to-use, in a convenient 22oz. trigger spray bottle or 1 gallon (3.78 litre) refill. It’s the right product to use at home for healthcare/sick-room care. 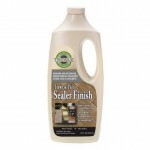 It is also perfect for bathrooms, kitchens, rubbish bins, storage areas and basements, or wherever bacteria may hide. It can be used in hospitals. clinics, children’s day nurseries, nursing homes, doctor and dental surgeries, kennels and vet practices.